The highest mountain on Earth? Very few quarrel with the fact that it's Mount Everest, standing at over 29,000 feet above sea level. Located in the Himalayas, it's been known as Mount Everest since it was named after Welsh surveyor and geographer Colonel Sir George Everest in 1865. While George Everest objected to the honor, the Royal Geographical Society went ahead and named it after him due to his significant contribution to the Great Trigonometric Survey of India, which took place over several decades starting in 1806. 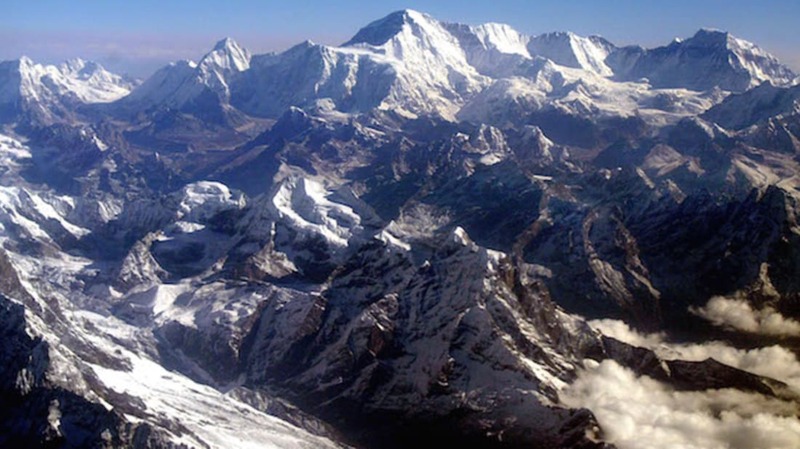 However, over time the pronunciation of Everest's name has altered to the point where now the way people commonly say "Mount Everest" isn't actually reflective of the man who gave the mountain its name. 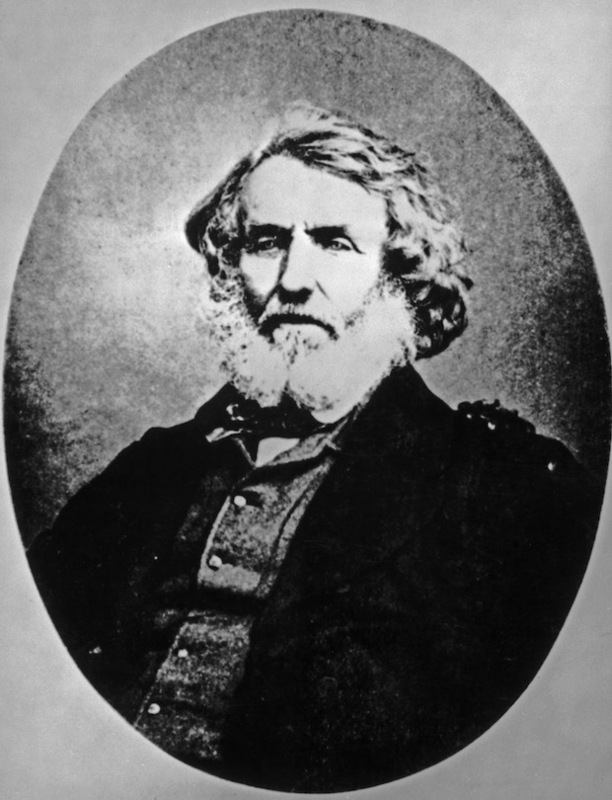 Colonel Sir George Everest, 1850. Getty. George Everest's surname was actually pronounced Eve-rest, with the emphasis on 'Eve,' like the woman's name. But the mountain is almost universally, in the English language, known as Ever-est (or, in some cases, Evv-rest). Language and pronunciations evolve, of course, so it's hard to see that there's an absolute right or wrong here. But to stay true to the Royal Geographical Society's original intentions, Earth's highest peak should technically be referred to as "Mount Eve-rest."